Check out our amazing April offers! 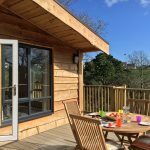 We have a few dates available in Oak Lodge, Garden Lodge and our two DL6 cabins at an amazing £100 off! Available 20 – 27 April 2019 at £600 – a saving of £100! 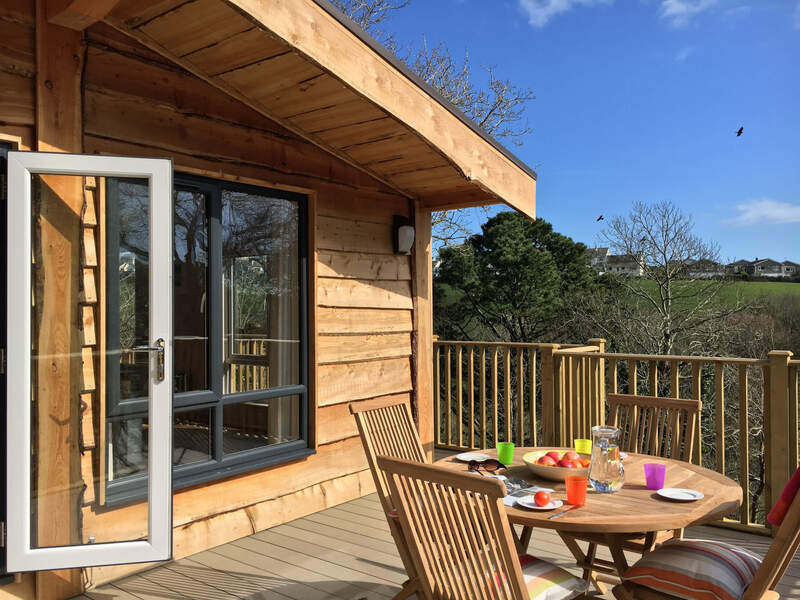 Oak Lodge is a brand new 3-bedroom luxury lodge in a fabulous setting between High Road and Middle Road, giving spectacular views of the sea all year round! Very spacious, Oak Lodge sleeps six in one double and two twin bedrooms. Available 19 – 26 April 2019 at £600 – a saving of £100! Garden Lodge is always extremely popular! Secluded and spacious, sleeping up to six people in two bedrooms and two sofa beds in the sun lounge. Available 20 – 27 April 2019 at £545.00 – a saving of £100! This modern style of Churchwood Lodge can sleep up to six and has one double room, one twin room and a double bed settee in the lounge. These are one-off special offers – so call us now on 01752 862382 or they’ll be gone!